Claman on Call: FBN’s Liz Claman with an after-hours web exclusive on the markets, Herbalife’s third-quarter earnings and Sprint’s plans to cut 2,000 jobs. 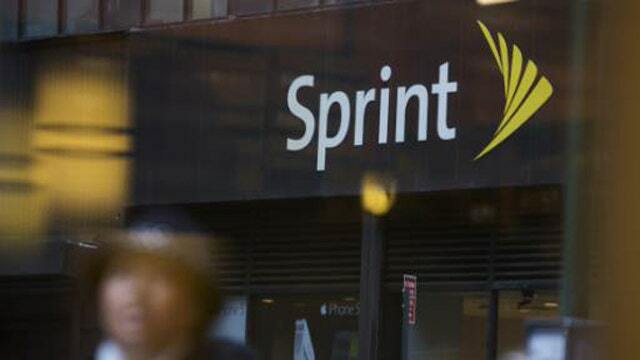 Sprint Corp (NYSE:S) announced on Monday it will fire 2,000 employees as the company attempts to cut costs and turn around several quarters of losses. The layoffs are expected to reduce labor costs by $400 million a year and are the latest job cuts by the third largest U.S. carrier. Sprint reported a loss of 19 cents per share, well below analyst expectations of a loss of 6 cents per share, according to Thomson Reuters I/B/E/S. "We are looking at the business from end to end. Every dollar spent is being closely scrutinized," Chief Executive Marcelo Claure told investors in a call following the earnings release. The company expects to eliminate $1.5 billion in costs next year. Sprint shares dropped 7.7 percent to $5.72 in after-market trading after closing at $6.20 on the New York Stock Exchange. Sprint has been reshuffling executives and laying off employees as it attempts to reverse a subscriber exodus brought about by a messy network overhaul that has caused gaps in coverage. The company appointed Marcelo Claure its chief executive officer in August, and last Friday it named Junichi Miyakawa as technical chief operating officer. Miyakawa will oversee Sprint&apos;s network as the company completes its network overhaul. "We&apos;ve decided to make some leadership changes. More changes are coming," Claure warned. The company expects earnings before interest, taxes, depreciation and amortization in 2015 to be neutral to modestly higher. Sprint said it lost 272,000 contract wireless subscribers in the third quarter, more than Wall Street analysts anticipated. Sprint, which is 80 percent owned by Japan&apos;s SoftBank Corp <9984.T>, said its operating losses narrowed to $192 million, or 19 cents per share, in the third quarter, from a loss of $398 million, or 24 cents per share, in the same quarter a year ago. Revenue rose to $8.5 billion from $7.7 billion in the year-ago quarter, slightly below the average analyst estimate, according to Thomson Reuters I/B/E/S.